The McLaren P1 has 903 horsepower, and apparently that is not enough. 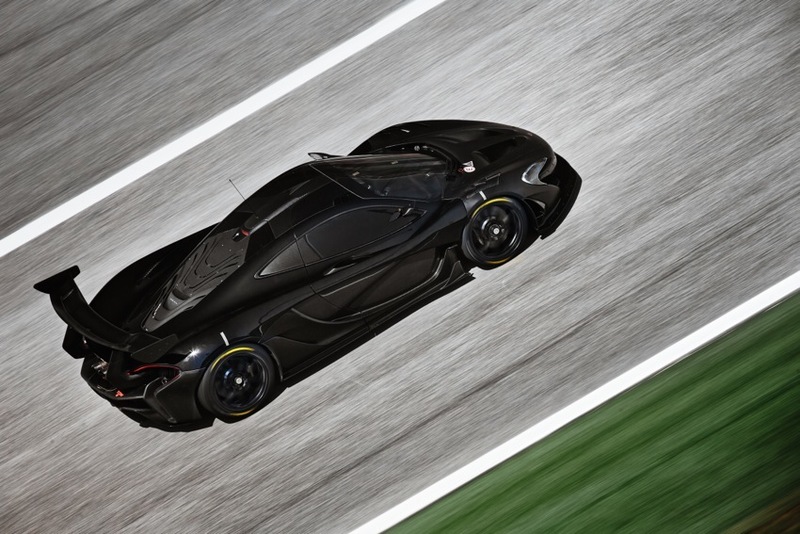 The new track-focused P1 GTR will have 986 horsepower, as well as being stripped down to the essentials. A criticism of today’s automotive industry is that as cars become more and more powerful, it becomes increasingly difficult to get the best performance out of the car; they are simply too fast for the every-day millionaire. 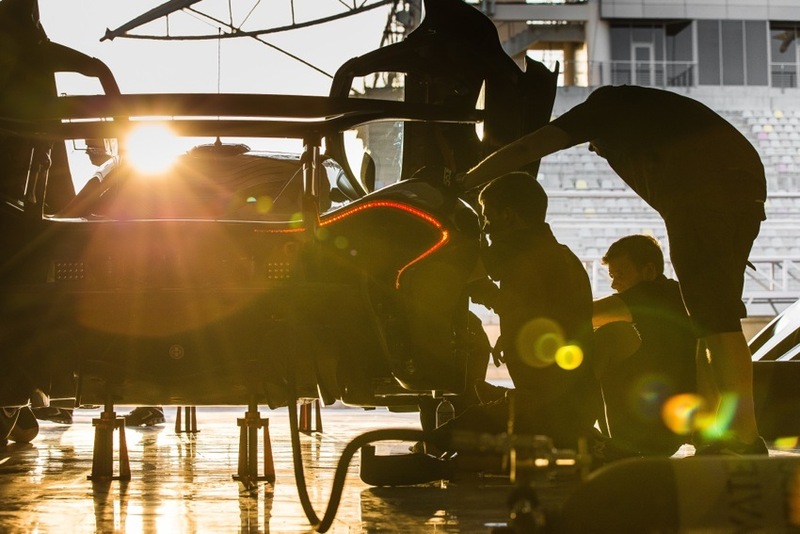 McLaren, however, has addressed this criticism with what each lucky owner of a P1 GTR will receive (in addition to the car): the McLaren Driver Program. The McLaren Driver Program allows each owner nearly unrestricted access to the incredibly secretive world of McLaren development. Starting out, owners will have access to the McLaren driving simulator, allowing them to become comfortable with the car and its limits before ever buckling in. Another aspect of the McLaren Driver Program will be a physical, and mental, training course to help owners prepare for the real-life P1 GTR. This program is very similar to what McLaren F1 drivers and young drivers go through. 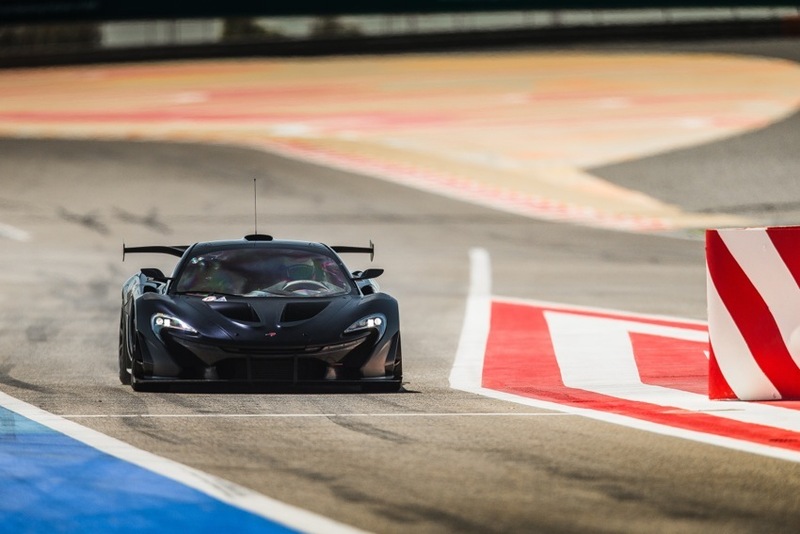 Perhaps the sweetest treat in the P1 GTR package is the opportunity to attend six different Formula 1 circuits while having a personal driving instructor, engineer, and pit team there to help you learn the track, as well as the car. 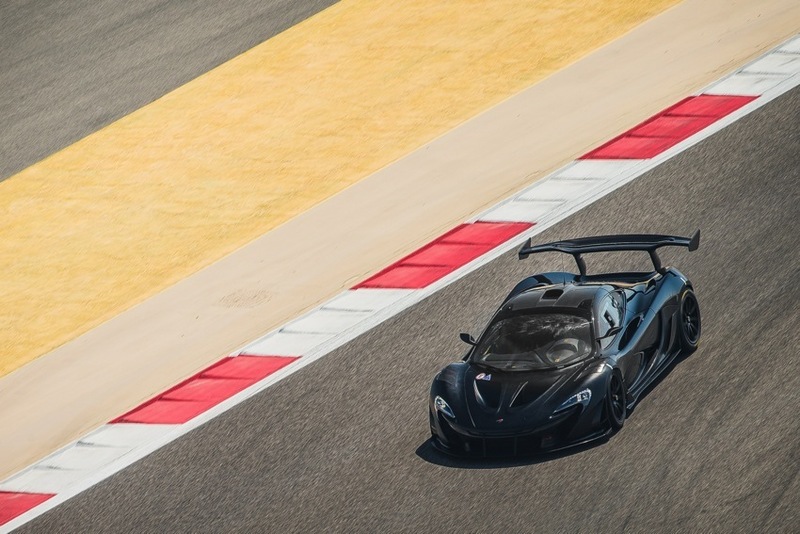 It is definitely a smart move, for McLaren as well as the owners, to have this training program instead of just handing over the keys to a near-1000hp street-legal GT racecar. Not only does this program train the owners how to get the most out of their car, but also it establishes a new relationship between manufacturer and client that will hopefully be mimicked in such depth by many other manufacturers. 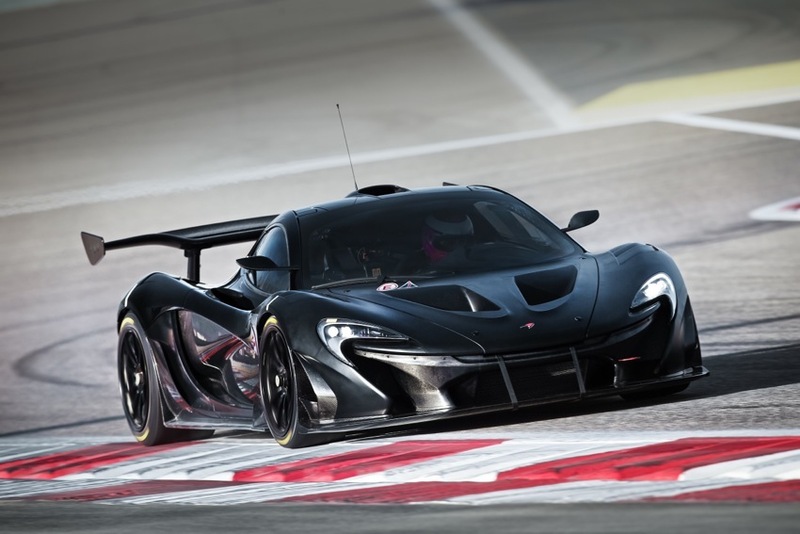 As mentioned above, the P1 GTR is not only remarkably more powerful than the P1, but lighter than the stock car. Judging from these recently released pictures of the interior, McLaren has removed nearly everything from the P1s interior, fitting a racing steering wheel and carbon fiber bucket seats in order to maximize weight reduction and create easily controlled driver functions. “With the McLaren P1 GTR Driver Program, we have aimed to do something different, very much like the way we operate the rest of the business. We don’t follow the trends. Our road cars are different to our competitors, so too will be our driving program.” Chris Goodwin, Chief Test Driver for McLaren Automotive.